Tags: "Masterpiece", 2011 Golden Globe winner, Best Original Song in a Soundtrack, celebrity, Clayton Perry, culture, entertainment, Eurovision Song Contest, interviews, Julie Frost, Madonna, media, music producer, W.E. 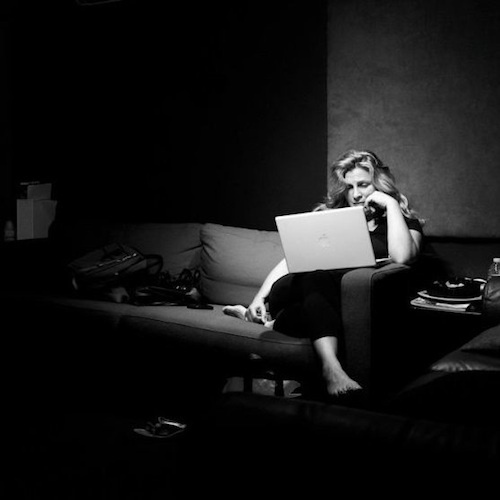 Julie Frost is known internationally for her songwriting and music production talents. Her recent Golden Globe win in 2011 for “Best Original Song in a Soundtrack” (Madonna’s “Masterpiece” from W.E.) follows her 2010 win at the Eurovision Song Contest as the competition’s first American victor. The winning selection: “Satellite,” a song performed by Lena Meyer-Landrut and co-written with Dane John Gordon, which debuted at number-one in Germany and attained double-platinum certification. The non-conforming spirit of Skylar Grey may be the key to her musical genius. With five GRAMMY nominations secured over two productive years, it is easy to forget that Skylar’s songwriting talents have bolstered the careers of established acts, while crafting the blueprint for her “takeover” of the music establishment. Invinsible, a portmanteau of “invisible” and “invincible”, will serve as the singer-songwriters major label debut. Prior to the album’s launch, KIDinaKORNER Records and Interscope Records released The Buried Sessions of Skylar Grey. The digital EP features raw cuts of her songs previously performed by Diddy-Dirty Money (“Coming Home”) and Lupe Fiasco (“Words I Never Said”), as well as Eminem and Rihanna (“Love the Way You Lie”). In support of the Buried Sessions and the highly-anticipated release of Invinsible, Skylar Grey squeezed some time out her busy schedule in order to settle down for a two-part interview with Clayton Perry – reflecting on Kaskade’s “Room for Happiness” remixes, the quality time spent with Marilyn Manson, and self-discovery in the process of finding comfort in one’s skin. By accepting the role of “Audrey,” Kim Wayans boldly pushed her professional envelope in Pariah, Dee Rees’ critically-acclaimed feature film. Although a few humorous moments emerge on-screen, the beloved comedienne fearlessly tackled her first dramatic role. 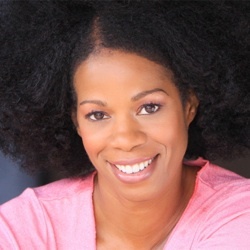 A true actor: Kim Wayans can seamlessly juxtapose tears of laughter and pain. In the midst of a promotional campaign for Pariah’s theatrical release [limited – December 28, 2011 – New York City, Los Angeles and San Francisco; nationwide – January 2012], Kim Wayans squeezed some time out of her busy schedule to settle down for an interview with Clayton Perry – reflecting on her connection with “Audrey,” Hollywood’s small cadre of leading women, and the influence of growing up in the Wayans household. In a breakthrough debut performance, Adepero Oduye reprises the role of “Alike” in Pariah, Dee Rees’ timely coming-of-age drama. Initially introduced at Sundance as modest film short, the full-length treatment encouraged Oduye to embody the spirit of her character with a level of ease as if it were her own. In acknowledgement and praise of Adepero’s talent and dynamic portrayal, the Black Film Critics Circle (BFCC) bestowed the actress with its “Rising Star” Signature Award. 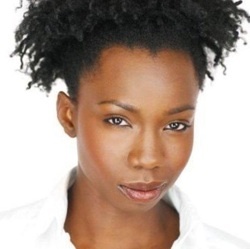 In support of Pariah’s theatrical release [limited – December 28, 2011 – New York City, Los Angeles and San Francisco; nationwide – January 2012], Adepero Oduye squeezed some time out of her busy schedule to settle down for an interview with Clayton Perry – reflecting on the abandonment of her pre-medical studies, discovering her voice, and the inspiration she drew from Robert Duvall’s performance in The Apostle. 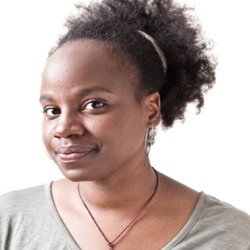 Dee Rees is the writer and director of Pariah, a theatrical tour de force that elicited recognition for her efforts as “Best Director” by the Black Film Critics Circle (BFCC) on December 19, 2011. Initially fashioned as a film short, Pariah’s evolution into a full-length feature was propelled by its “finalist” designation for the 2009 Sundance/NHK International Award. After two years of fundraising – with the assistance of producer Nekisa Cooper – and constructive guidance from NYU professor Spike Lee, Focus Features acquired Pariah immediately following its world-premiere at the 2011 Sundance Film Festival. In anticipation of Pariah’s theatrical release [limited – December 28, 2011 – New York City, Los Angeles and San Francisco; nationwide – January 2012], Dee Rees managed to squeeze some time out of her busy schedule to settle down for an interview with Clayton Perry – reflecting on the importance of character development, her love of John Cassavetes, and cruising Brooklyn in a RV. 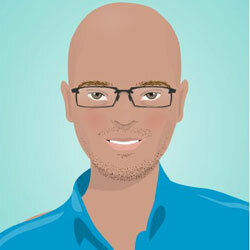 Considering the amount of formal and informal music training Mateo has received over the years, it may be unsurprising that the crossroads of his professional journey would intersect with those of Kerry “Krucial” Brothers, a long-time collaborator with Alicia Keys and the co-founder of KrucialKeys Enterprise. 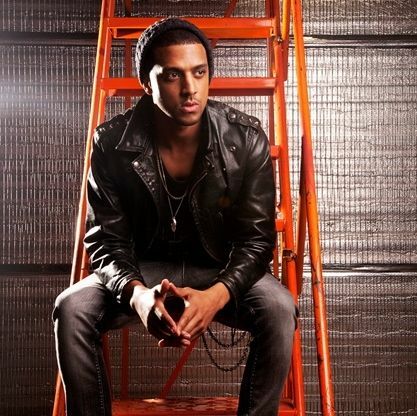 As the member of a highly-musical family, in addition to his business and music concentrations at Morehouse College, the care and precision of Mateo’s entry into entertainment’s saturated industry is guided by a “blueprint” established by Alicia Keys, a contemporary artist who has managed to have longevity in an ever-evolving marketplace. To be certain: all great things take time to grow and develop. But in retrospect, the universal appeal of his current single, “Say It’s So,” hints of an artist whose bright light has finally been freed from darkness. During a promotional campaign for Love & Stadiums, Mateo managed to squeeze some time out of his busy schedule and settle down for an interview with Clayton Perry – reflecting on the importance of his Morehouse experience, his perspective on “urban modernism” and the musical standard set by his grandfather, Freddy Jordan (of King Records). 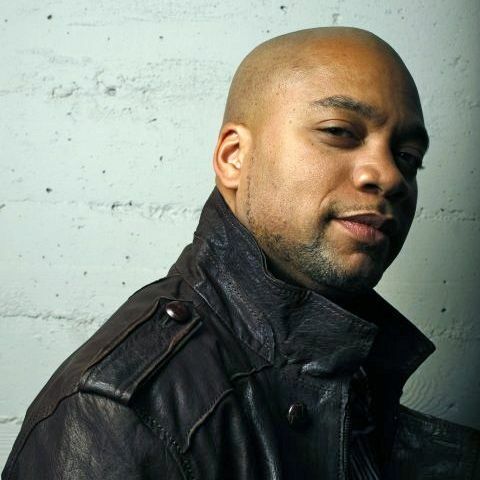 Kerry “Krucial” Brothers epitomizes the classic example of the ever-present, yet semi-elusive man that works all of his magic “behind the scenes.” As the co-founder of KrucialKeys Enterprise, his musical collaborations with Alicia Keys have generated millions of album sales worldwide. After a decade of faithful and relatively exclusive production services for Keys, “Krucial” has focused his time, energy and talents on the development of Mateo – a singer, songwriter and musician from Cincinatti, Ohio. Considering the successful track record “Krucial” has maintained thus far, expectations are running high for Mateo and his Krucial Noise debut, following the rave reviews linked to Love & Stadiums, the singer’s critically-acclaimed mixtape. In the midst of a promotional campaign for Love & Stadiums II, Kerry “Krucial” Brothers managed to squeeze some time out of his busy schedule and settle down for an interview with Clayton Perry – reflecting on his love of poetry, his personal connection to classical music and a decade of significant success.